Sylvester Stallone isn’t just a huge fight fan, he’s also a minority owner of the UFC — and tells TMZ Sports he’s genuinely concerned for Conor McGregor after his latest arrest. 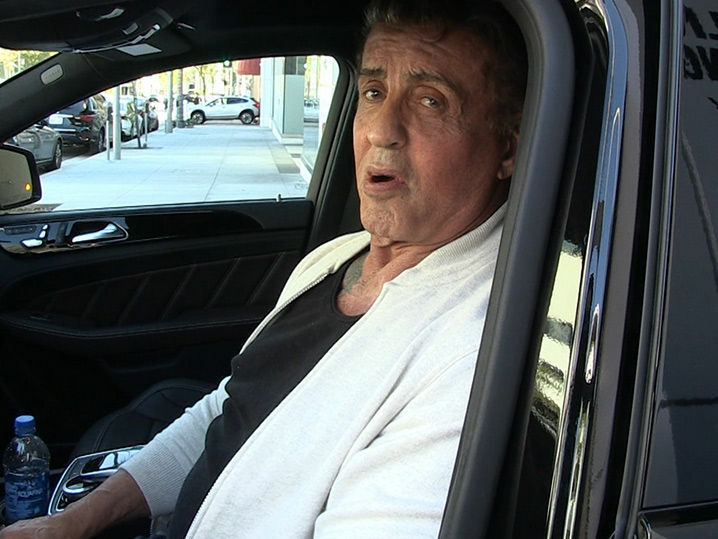 “This is a crossroad in his life,” Stallone told us in Beverly Hills … referring to both the arrest AND the fact he’s coming off a huge loss to Khabib Nurmagomedov. The conversation with Stallone is amazing … he opens up about all of the issues Conor is facing in his life and provides him with a road map on how to come out on top. In fact, Stallone says McGregor should be “inspired” by the obstacles in his life — and use all of the negativity to fuel an epic comeback … both in and out of the Octagon. As for Conor’s pending legal situation in Miami, where he’s accused of smashing and stealing a cell phone from a fan who wanted a picture … Sly has some advice for Conor on handling the burdens of fame.